It’s been a long time coming and it’s finally here and we call it the Return of Viva!!! This amazing and anointed Rock Artiste is well known for 2 of her hit singles that many still remember well and delight in: GOD IS REAL (2009) and SHINE (2013), as well as her debut album GOD IS REAL (2013). Now, after being silent for a while, Viva is celebrating her birthday in style today by making a comeback like only she can… with a brand new single!!! 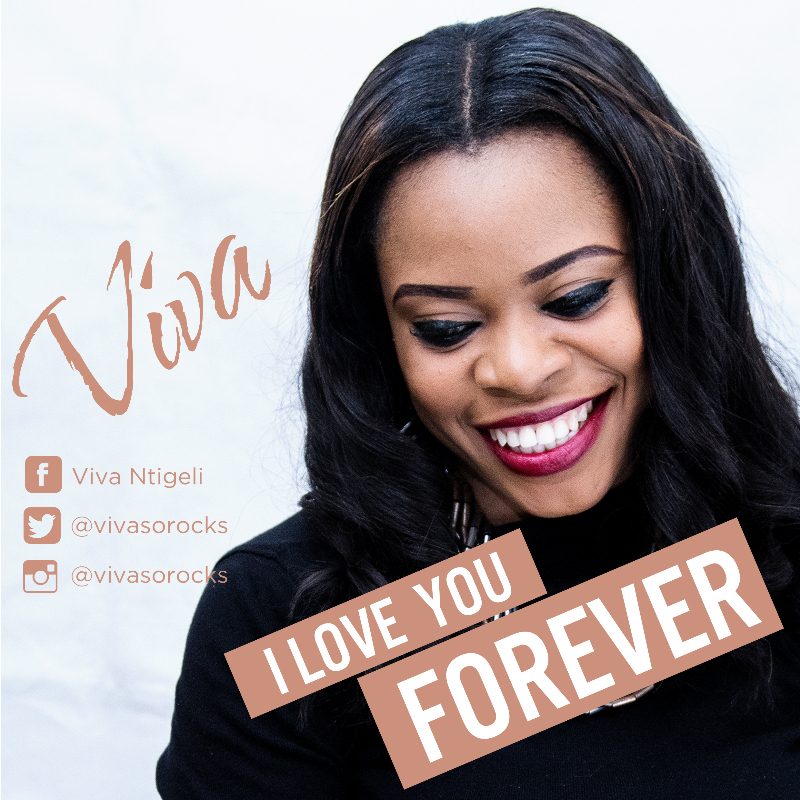 After singing it for the very first time live at the last International Music Concert of Christ Embassy in November 2014, this beautiful worship song has been on demand from all her fans and more, and today Viva brings you “I Love You Forever”! It’s a love song to Jesus Christ, our savior from her heart to His. Get ready to worship God with Viva and feel His love surround you as you confess your love for Him while you sing along and lift His name higher. Welcome back Viva… this is the beginning greater things and we are expecting so much more from you as you keep rocking it!